Last month I was invited to a fancy dress party in Devon’s Devon. I had a weeks notice and the only thing I was told about the party was “vintage”. 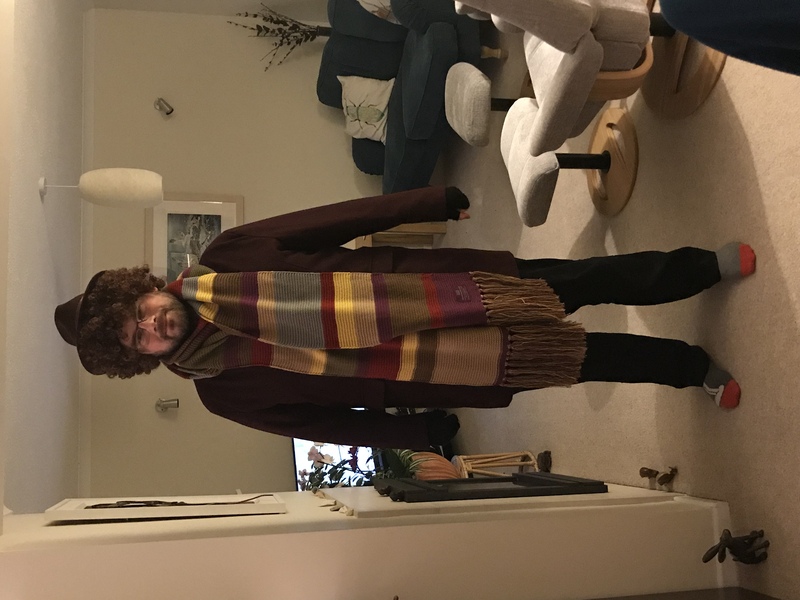 Given this limited information, I decided to go as a vintage character from Doctor Who. The fourth Doctor, as played by Thomas Stewart Baker. Now, before we get into it. Let me start by saying I wasn’t aiming for screen accuracy here. I just wanted something that would be passable and recognisable as Doctor Who. I was also only going to Devon for the day, so I wanted something I could wear on the train to and from. 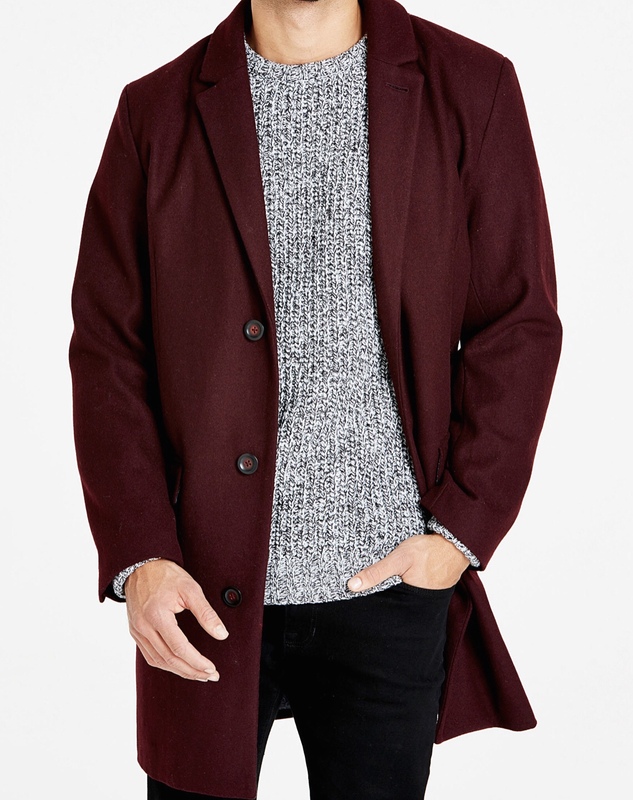 The first item I purchased, was a burgundy crombie jacket from Jacamo. Again, in no way screen accurate. But, it’s passable and a really comfortable jacket to wear. The jacket cost £99 and can be ordered here. 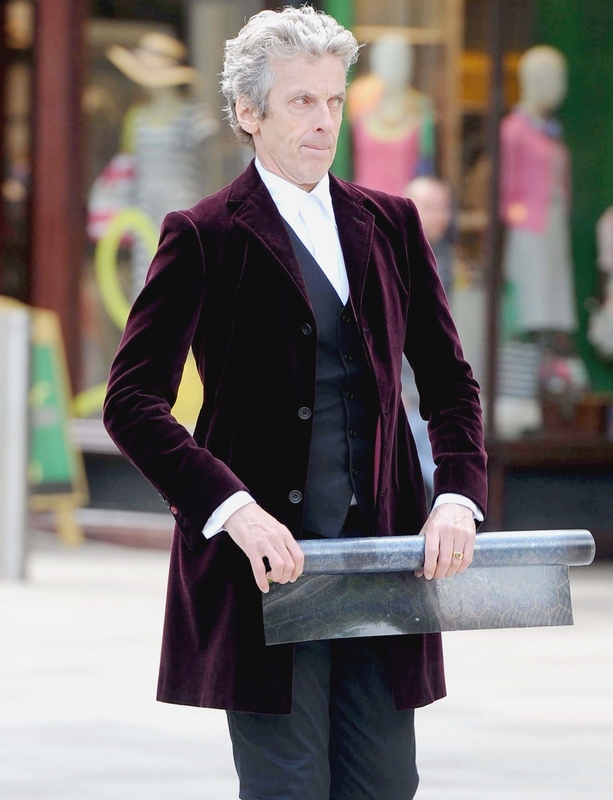 It could also pass for a Twelfth Doctor burgundy jacket. For the trousers, I just went for a standard black pair. Again, in no way screen accurate. But passable. You can get these anywhere that sells trousers. For the fedora, I just picked up a cheap one on amazon. I also ordered a brown curly wig from Amazon. 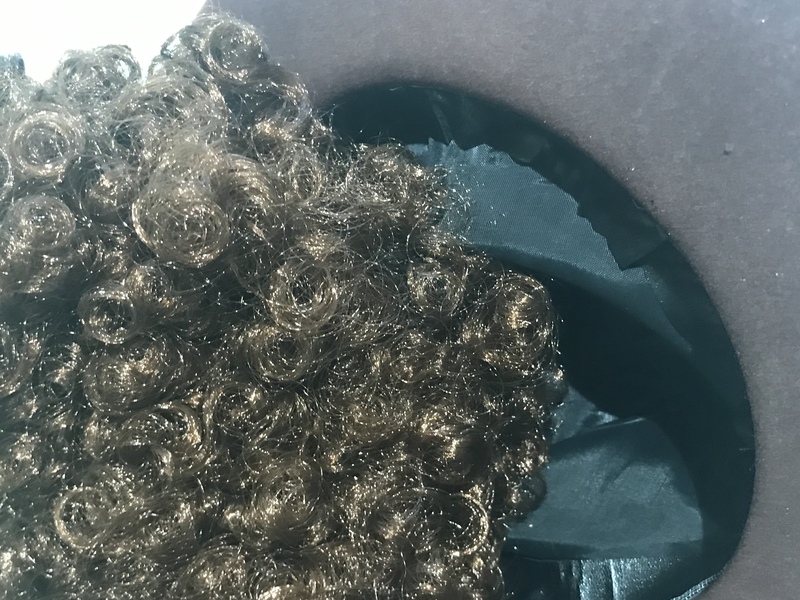 As the wig made my head massive, I put two safety pins through the wig and into the fedora to keep it on my head. 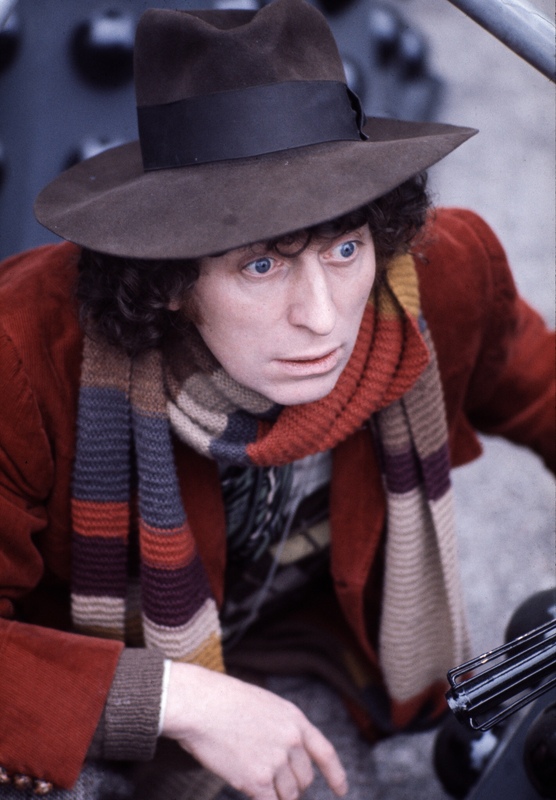 The scarf came from Lovarzi and is a 13” replica of one of the scarfs Thomas Stewart Baker wore, as The Doctor. This is a high quality replica and I absolutely love it. Shoes, I just wore my Nike’s. I know, not screen accurate. But you can’t prove he isn’t wearing these on Big Finish audios! Overall, I was proud of the way this outfit came together. I’m in no way a cosplayer, but after doing this. I can see why people enjoy it, I got so many smiles, hugs and high-fives at the party. Maybe I’ll work on a more screen accurate version in the future.